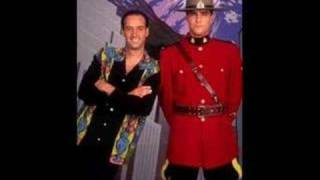 Paul Gross pics &"Due South" - Theme. 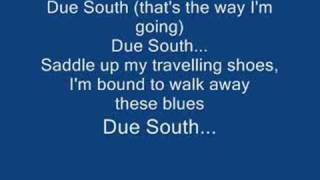 the due south theme tune from the tv show 1994-1999, with lyrics. 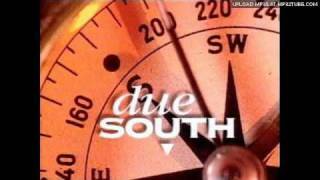 The opening titles of the television series 'due South' for season 3 & 4. 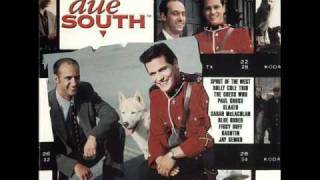 Title theme to the television show Due South by Jay Semko. 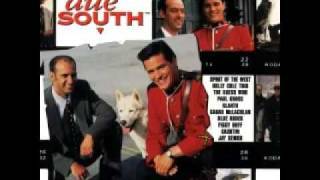 Our Classic Canadian Television week continues with “Due South”. 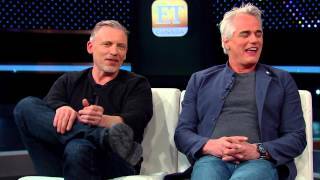 Let's welcome Paul Gross and Callum Keith Rennie! 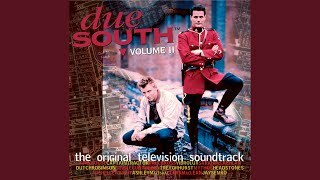 From the album, "Due South: The Original Television Soundtrack" (1996). Credit goes to Jay Semko, Nettwerk Records. 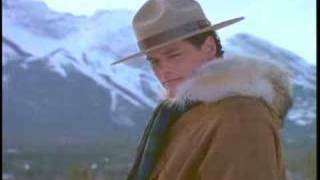 Ben really does belong up north. Centered around Benton's return home in the COTW pt. 2. Song: Where I Belong by Bryan Adams. 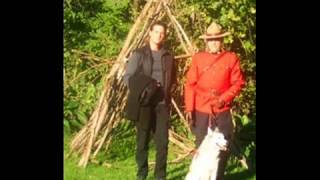 The Acoustic Guitar from before the main credits thats used throughout the TV Show. 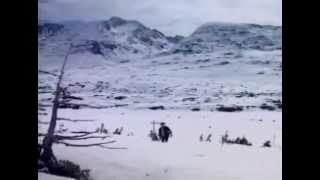 Had been trying to find a full version of this for ages, so thought i'd share. 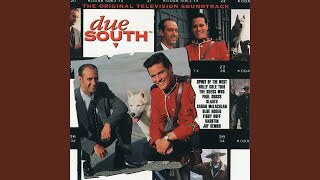 A compilation of songs from "Due South"